To paint your nails with discrete hues, restock your deck with our alluring, enduring nail paints which are now available to you at an irreristable rate. Makeup application can be a complicated business. 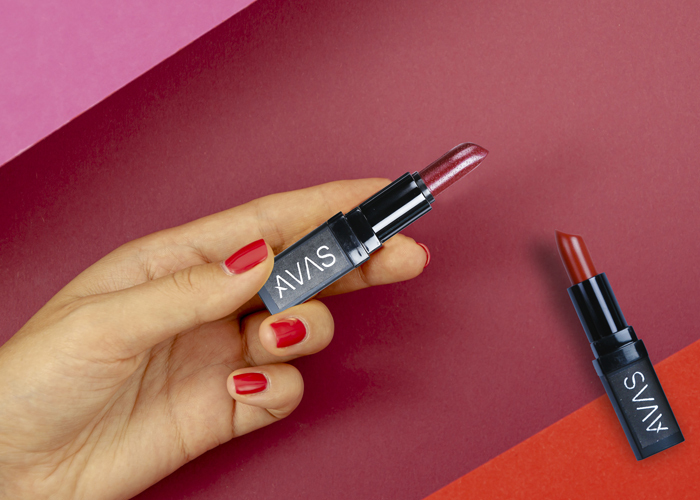 These 4 basic products of AVAS will glam up your everyday look. Avas's make up art cosmetics started life in 2007, located in New York, USA by Amisha Kiri Hitt. The idea of this woman entrepreneur revolved around deeply understanding the needs of modern fashion and serving in the best efficient manner. She learned the ins and outs of production and played a key role in the design and development of the offerings of the company. It made her competent to launch a series of a new brand "AVAS" cosmetics. Amisha has served her work in various award functions like IIFA and GIFA. Also, she has worked with many Bollywood celebrities. Not just do it but do it perfectly. 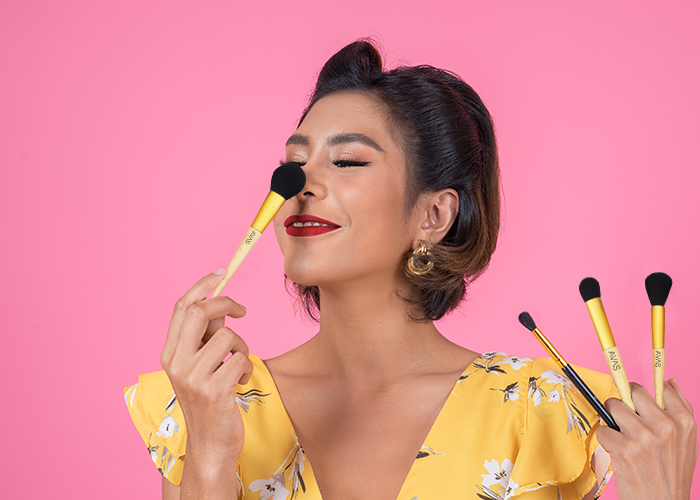 Yes give your face a sharp curvy look using our makeup brushes. Colorful Lips makes anyone linger. Yes you heard it right apply our varied color lipstick and make your day colorful. 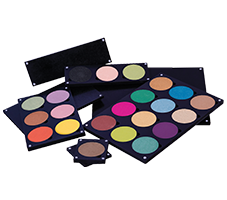 Our palette is your one stop solution for makeup requirements. 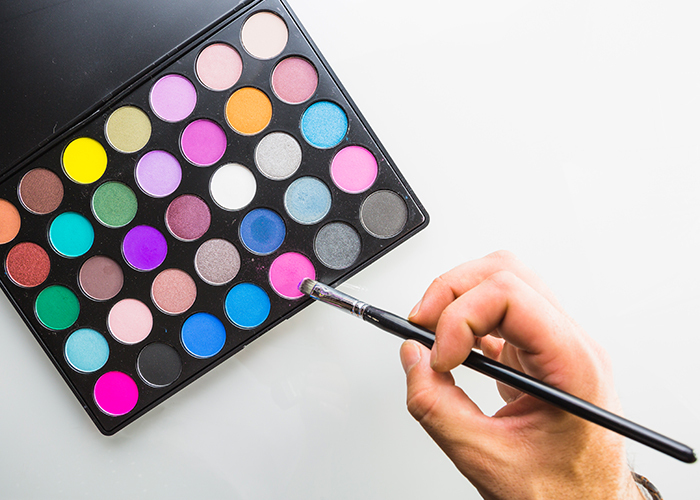 Get varied hues for eyeshadow in just one palette. Choose the exact shade of foundation for your skin tone to achieve a flawless look. A good trick for finding the right shade is to match it to your chest. Remember the golden rule, ladies – less is more. That’s the case with foundation. 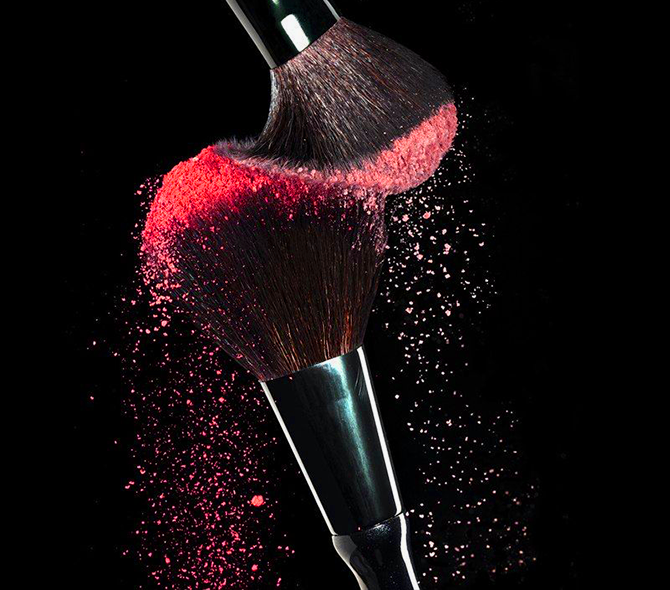 We often tend to dab compact or pressed powder quite casually all over the face. This invariably results in an uneven or cakey makeup. A satin smooth texture can be achieved only with the proper use of a compact. Applying highlighter can give your skin a beautiful color boost and enhance your bone structure as well. Highlighter only takes a few seconds to apply because you only apply it to a few small areas of your face. If you are looking to become a specialist leaving behind the generalists then you have knocked the right door. AVAS Cosmetics have a lot to offer to you to supplement you with all the necessary education and make you better then you were before. AVAS’s Eyelash Extension Course is designed to teach you the techniques of enhancing the eyes with synthetic extensions to give the appearance of longer & thicker lashes. AVAS’s Hair extensions courses have a lot to offer to the hairdressers and beauty therapists wanting to extend their skills in making a woman feel happy having long hairs.